بني في 2005, مانترا أون سولت بيتش هو ميزة مُضافة لـ توييدرهيدس و خيار ذكي للمسافرين. يمكن من هنا للضيوف الاستمتاع بسهولة الوصول إلى كل ما تقدمه هذه المدينة النابضة بالحياة. إن سهولة الوصول من الفندق إلى المعالم السياحية الشهيرة الكثيرة في المدينة كمثل Coolangatta Tweed Heads Golf Club, Cook Island, مينجومجبال ابورجنال هو استثنائي بحد ذاته. استمتع بالخدمات الراقية والضيافة التي لا مثيل لها بهذا الفندق في توييدرهيدس. يقدم الفندق مكتب الاستقبال على مدار الساعة, تسجيل وصول/خروج سريع, تخزين الأمتعة, صف السيارات, مرافق خاصة بعقد الاجتماعات لضمان الراحة القصوى لضيوفه. في الفندق غرف نوم يتجاوز عددها 317، كلها مجهزة بعناية وجمال وبعضها مزود بـ تلفزيون بشاشة مسطحة, حوض الاسترخاء, مكيف هواء, تدفئة, مكتب. يقدم الفندق العديد من الفرص للاستجمام كمثل حوض استحمام ساخن, مركز للياقة البدنية, حمام سباحة خارجي, سبا, ملعب للأطفال. إن مانترا أون سولت بيتش هو خيار ذكي بالنسبة للمسافرين إلى توييدرهيدس، بما يوفره من إقامة هادئة ومرحة. Sadly it it no longer an appealing holiday destination. There are not enough staff for the amount of guests. Therefore service is slow and unfriendly. The resort is dating quickly and needs renovations and updating. The restaurants are nice, however the main bar was at its best 20 years ago. 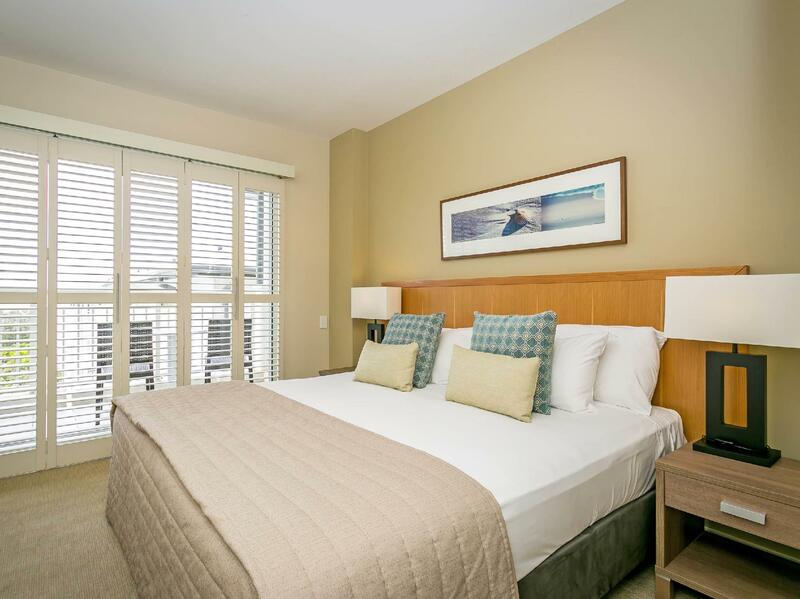 If your looking for a great place to stay yet close to the Gold Coast consider Mantra on Salt. Service is excellent and the rooms are comfortable and clean, some with ocean views. There are good quality restaurants close by and it is a very short walk to the beach, this all makes it a easy place to relax away from the hustle and bustle of the Gold Coast. 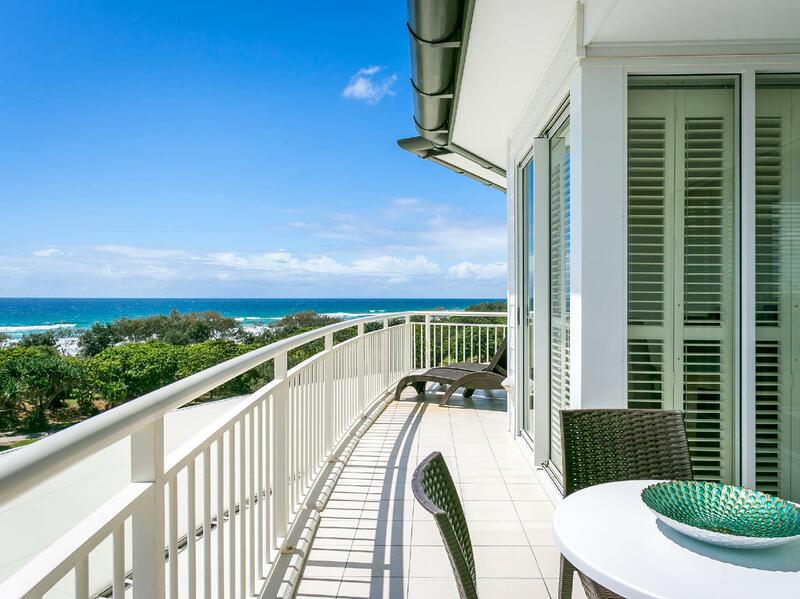 Booked a short weekend away for my partner and I, a mere 30km's away from home on the Gold Coast. However that being said, I felt like I was a million miles away - was a truly 'just what the Dr ordered. I booked a One Bedroom Spa Suite, it was quite a large room with everything needed for a break away ie, microwave, cutlery, bottle opener (very important & often forgotten), washing machine/dryer, spa bath, sofa bed and a massive balcony. From the moment I checked in I was really impressed, I was greeted by a lovely women with a big smile on the front desk, the customer service was exceptional, check in was smooth and efficient, the pool was beautiful, location was perfect (50m walk to the beach, restaurants, bars) & the facilities were fantastic ie, bike hire, table tennis, spa, bbq's, conference rooms & option for buffet breakfast. Would highly recommend. An ideal place for a bit of relaxation and peace, away from the hustle & bustle of city life. Can't wait for my next stay! had a great time here for xmas will defs go back again hopefully lomger next time. It was my daughters first night in a hotel and it was the perfect experience. Lovely room. Nice and quiet. Beautiful facilities. Will definitely be returning with my husband. 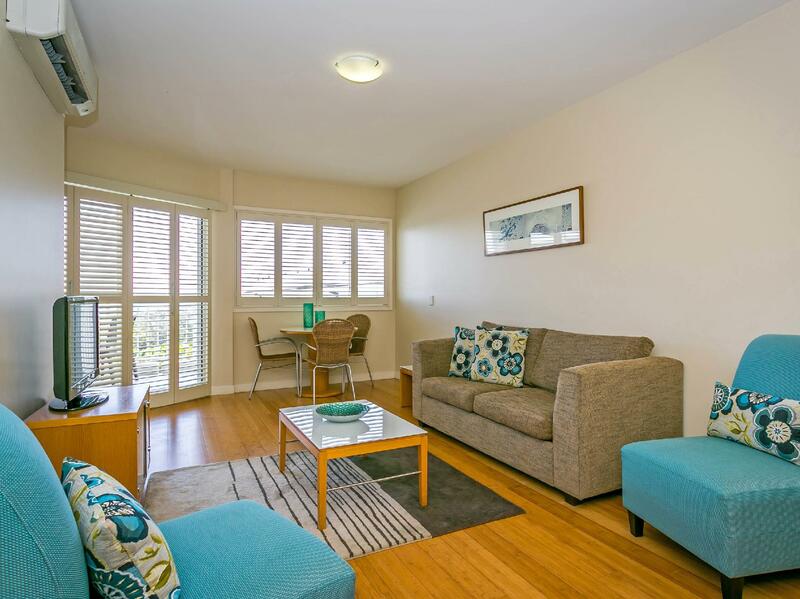 Great facilities for a family holiday by the beach! very relaxing! ... we will be back! During our stay it was being renovated, the resturant was closed because of this and alot of paint smell byt that was just in the reception building. It had no effect on our stay. We had a spa room and we absolutely loved it. So much privacy and space, balcony is awsome with deck chairs. The staff were lovely and really helpfull. Th e location is a 2 minute walk from the salt village and about 15 minutes from tweed and the airport. Very happy and would stay again of we are in the area. Staff were friendly and helpful. Room was comfortable although a bit small but the bathroom was big. Didn't really get a chance to enjoy the facilities as I was in Kingscliff to attend a wedding. I would consider staying here again on my next visit. Nice hotel. Staff don't give later check out option and were very stern for me to get out. I booked this for my Mum and she LOVED it. The location especially. Great for early morning beach walks. We were travelling as a group with elderly people. We had requested a particular bed configuration which was not enacted on our arrival. However, the rooms and facilities were lovely and we enjoyed our stay very much, despite the rain! Great resort with all amentities available, pool/spa, beach, restaurants and bike hire. Park your car and leave it in the basement for your whole stay. Highly recommend to all family's, couples and anyone looking for a relaxing spot to enjoy. The customer service was inconsistent. Our initial greeting was warm and polite, our room wasn't ready (we arrived a little early) so we waited until we received a text before we received the room key. The following contact we had with different staff during our 2 night stay was disappointing. Although there was training of a new staff member at reception and some allowance is made of course for that, we were not adequately informed of where breakfast was served and where we could find the great facilities at the resort. Simply, it was up to us to research and ask the questions. It came a cross that we were an inconvenience despite only 1 other guest who was being attended to at the reception desk. Our room was next to a family with small children. We heard EVERYTHING! This is a family resort, and we expected to share the facilities with families with children however, in the comfort and retreat of our private spa suite we could not relax. The walls were thin and it resulted in broken sleep and early wake ups. What was meant to be a relaxing get away ended up being a sleep deprived stressful experience. We didn't want to spend anytime in our room which is a shame as the rooms are beautiful! Wonderful view! And very clean. The buffet breakfast was great. There was an excellent variety of dishes. There could be more shaded deckchairs by the pool. There were not enough for the guests. Overall our stay was good due to the location, food & facilities. We were disappointed by the inconsistency of customer service and the noise. Room had everything we needed, great location and facilities, we will definitely be back. Next time I would request building 2, 3 or 4 as they overlook the pool and are a shorter walking distance than our location in building 7. 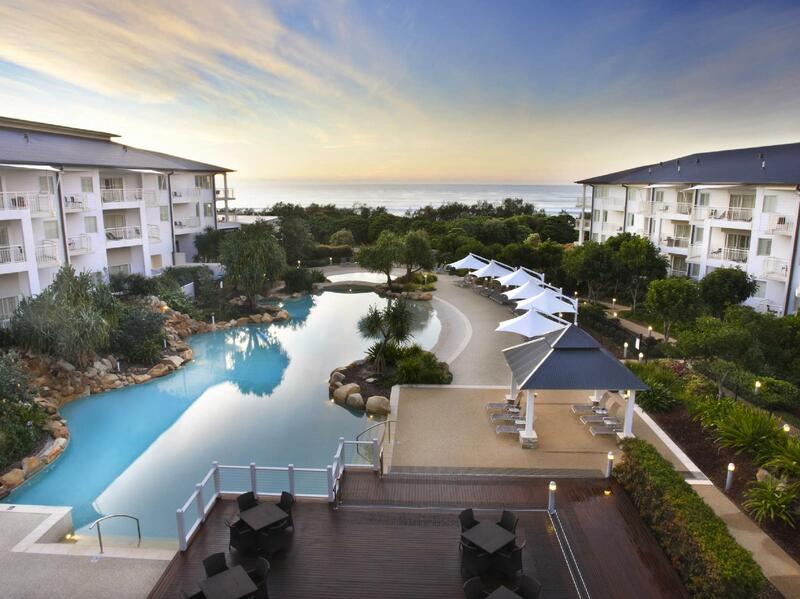 My wife and I stayed at the Mantra for 4 nights, we had a wedding in Casuarina so the location for us was perfect. We had a 1 Bedroom Spa Suite and it was a great room. it was nice and spacious and the spa bath was very nice. The check in process was very smooth and the ladies were very helpful in helping us organised a bus to and from the mantra to the wedding. The only criticism I have was there was a bar in the lobby area that wasn't open during the day and which I found strange. We were looking at having a few drinks before we caught the bus to the wedding. It would of been prefect to have a couple of pre-drinks beforehand instead we had to buy drinks at the IGA and have them in our room. beside that we would recommend it to people and we will be back at some stage. 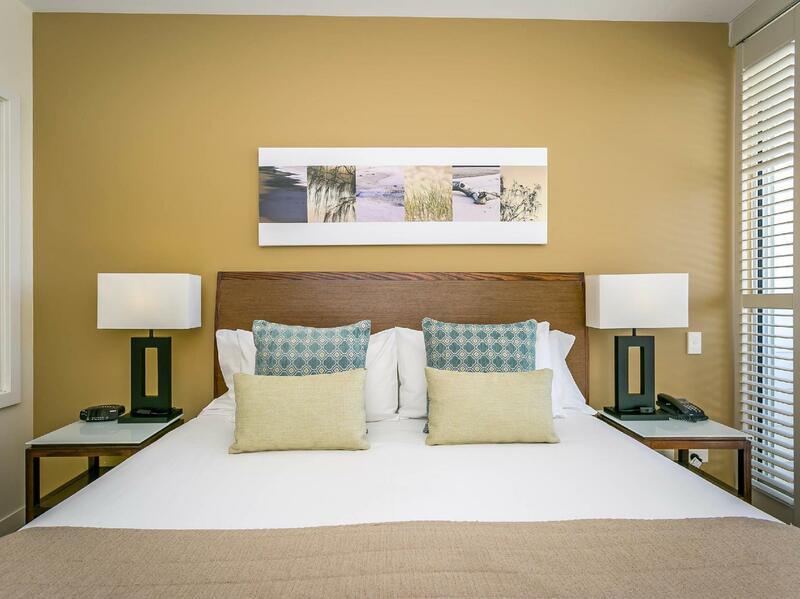 Beautiful hotel, walking distance to the beach and in a peaceful setting. The room was great, lots of room, comfy bed and balcony with chairs and sun lounges. Although we didn't get a chance to swim the pools looked amazing. Good coffee at the cafe near reception too! Only down fall is WIFI costs you an arm and a leg if you need it!! I have stayed in many mantras which I often feel are overrated but not Mantra on Salt it was the best mantra I have stayed in and I loved my stay so much have booked to go again a day after getting home. The room was plush, clean and lovely and the bathroom with the big tub was a dream. The staff were so friendly and welcoming. There are dining options in the Salt village attached to the mantra if you don't wish to go into town and the local beach is deserted and goes for miles, a perfect way to unwind. This hotel is a true gem! the outlook over the pool area, location to surf beach, no doonas on bed. The stay in our standard guestroom was comfortable. The room, like the rest of the resort was once a week room maintenance, unless more was required. There were suitable tea, coffee and washing up facilities, generally good condition of all Manchester. The fridge, although small, was cold.